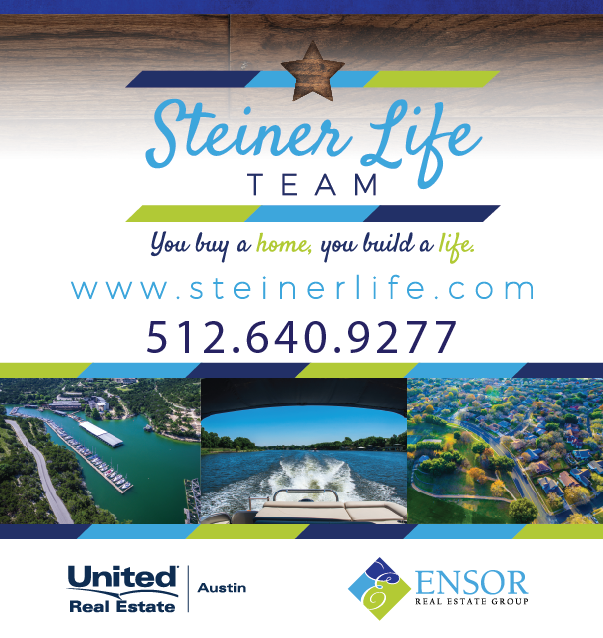 We have to admit it — our team of Steiner Ranch Realtors are not native Austinites. (yes, “Austinites” is how the locals that are born in Austin Texas refer to themselves.) We know first-hand how it feels to relocate to a new city and a new state. We understand the challenges with relocation and how it is to integrate and settle into a new life and to meet people that are as like-minded as yourself. We experienced the exact same thing when we moved our families to Steiner Ranch. Shannon Ensor began her real estate career in 2005, earning titles and designations along the way, such as Broker, Accredited Buyer's Representative, Graduate REALTOR® Institute and Certified Negotiation Expert. She formed Team Ensor in 2009, which evolved into the Ensor Real Estate Group, and she's taken her passion for her community, Steiner Ranch, and created a branch of her Group called the Steiner Life Team. Shannon loves educating her clients on the real estate process and her expert knowledge makes her a critical problem solver and tough negotiator. When she's not mentoring agents on her team, she's mentoring agents worldwide and has released four books, including Your Key to Open House Success and Prospecting with Purpose. 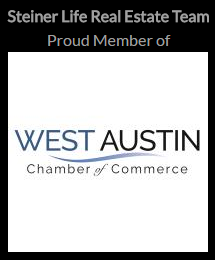 Joe Ensor is an Austin TX REALTOR® and the co-founder of the Steiner Life Real Estate Team. With over 20 years of experience in real estate investing and sales, he has obtained expert knowledge through hard work and the sheer will to succeed. Joseph enjoys the complex challenges involved in a real estate transaction. Joe's goal is to make the period of time from contract acceptance to the closing table for his clients to appear "boring" and "uneventful" -- he loves it when his clients say that their real estate purchase was "easy" -- because to him, this means that he took the stress and pressure off of them during what can be a very challenging time in their lives. Joe's primary objective is to work diligently and intelligently toward a positive outcome for his clients so that they can confidently refer their friends and family to utilize his services. When he's not selling real estate, Joe enjoys playing golf, travelling, attending local charity fundraising events and spending time with his family. Did you know according to recent demographics, there are almost 15,000 people that call Steiner Ranch home? When you decide to move into a neighborhood of that size, it’s basically like moving to a new city within the city!